Natural cream that makes scars invisible. 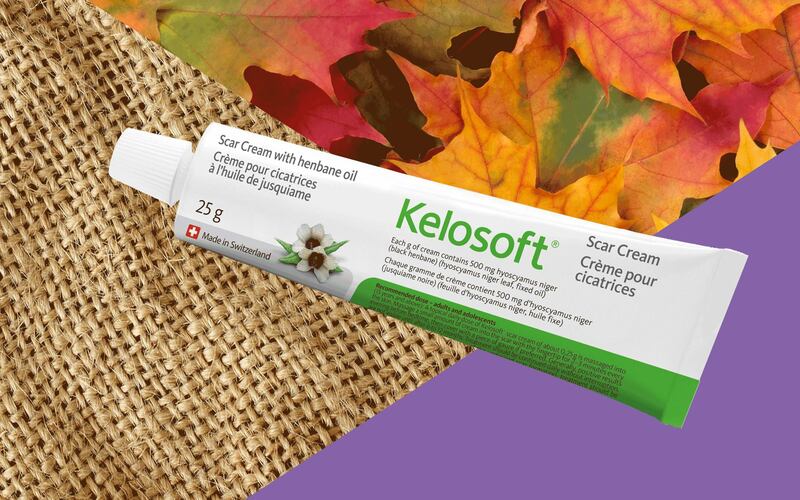 Kelosoft® is considered to be the first natural henbane based product on the market that effectively and safely fades away scars (new and old) resulting from surgery, accidents, acne or injuries including Keloids, and also stretch marks! It is the only product of this type with a Health Canada NPN (Natural Product Number) designation. Reddened scars become smoother and paler, while the hardened areas grow softer to help the marks gradually fade. This includes, but isn’t limited to keloids, surgery and acne scars. It has also been proven to eliminate most stretch marks from pregnancy, weight changes and growth. We'll keep your details private. 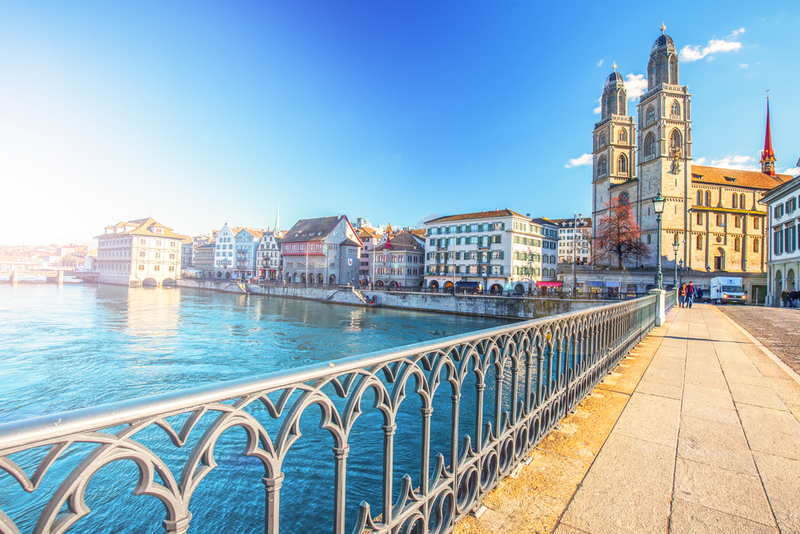 Many thanks to you for bringing this outstanding, high quality new natural product to Canada, as I would have never imagined these types of scar healing results would be evident in such a short period of time.